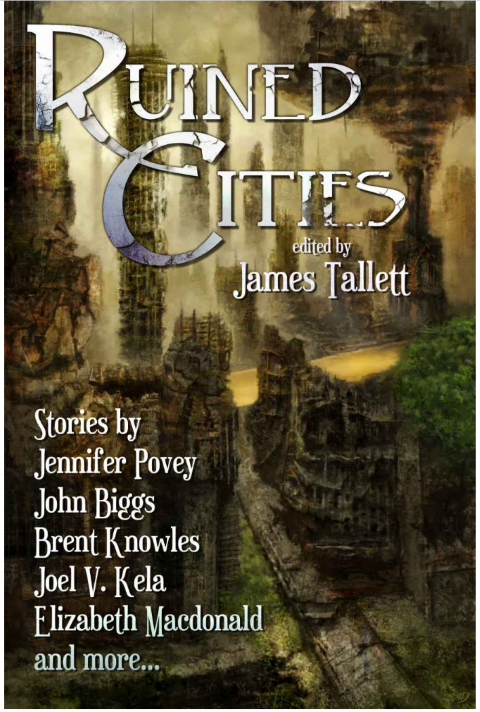 The anthology “Ruined Cities” was released yesterday! My story “Cobbler and Minion” is among the many fine stories in the collection. It is available on Amazon, Kobo, and Barnes and Noble. The past week I’ve still been sick but also productive, making strides on the last Lazy Designer book as well as the second kid’s game (which I’m using both as a prototype for a future game and to help me write some Unity tutorials). Next week I hope to talk a bit about some of the design lessons I’m learning while using Unity.